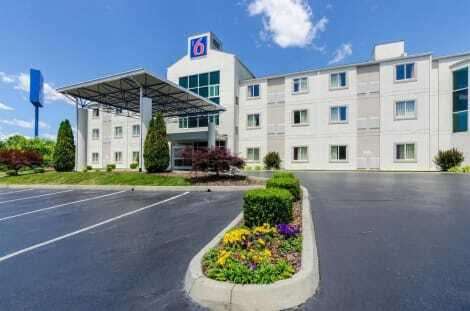 A stay at Quality Inn & Suites places you in the heart of Bristol, a 4-minute drive from Sugar Hollow Park and 7 minutes from Clear Creek Golf Club. 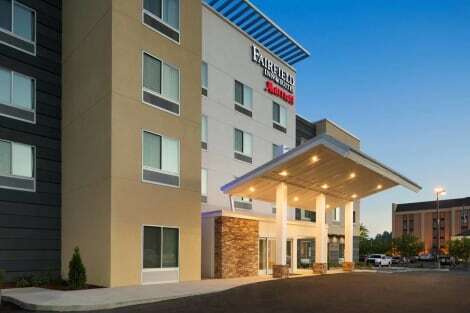 This hotel is 15.7 mi (25.2 km) from Bristol Motor Speedway and 15.3 mi (24.6 km) from Jefferson National Forest. Featured amenities include complimentary wired Internet access, a 24-hour business center, and a 24-hour front desk. Planning an event in Bristol? This hotel has facilities measuring 1248 square feet (116 square meters), including a meeting room. Free self parking is available onsite. Make yourself at home in one of the 98 air-conditioned rooms featuring refrigerators and microwaves. Complimentary wired and wireless Internet access keeps you connected, and satellite programming provides entertainment. Bathrooms have designer toiletries and hair dryers. Conveniences include desks and coffee/tea makers, as well as phones with free local calls.